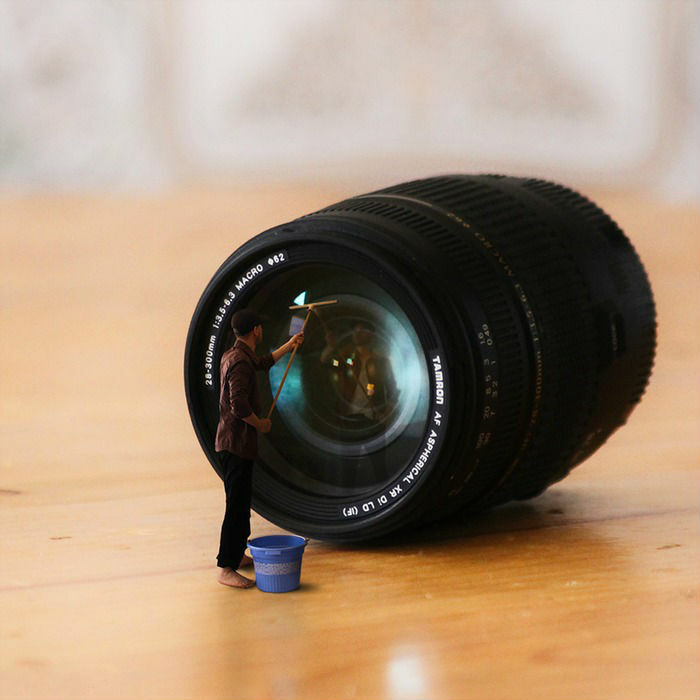 Cleaning the lens by Achraf Baznani. All times are GMT 0. The time now is 9:04 am.